rogue poags: Disney on Ice is coming to DC!! Disney on Ice is coming to DC!! 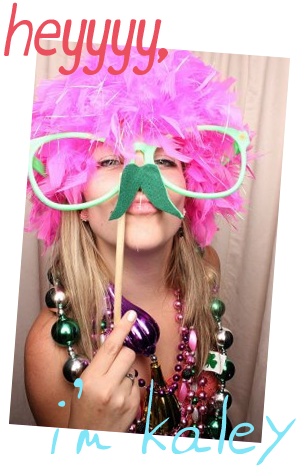 WHO'S EXCITED AS THE ROGUE POAGS!??! Believing is just the beginning when dreamers from Washington, D.C. witness the empowering tales of Disney’s most courageous leading ladies told through artistic skating and acrobatics in Disney On Ice presents Dream Big. Audiences are invited to join eight Disney Princesses – Ariel, Belle, Cinderella, Rapunzel, Tiana, Jasmine, Aurora and Snow White – as they embark on incredible adventures, determined to make their dreams come true. In addition, experience the sisterly love that has captivated millions as Disney’s Frozen is brought to life on the icy stage. Performing at the Verizon Center from February 15 – 20, audiences will be transported to a world where imaginations soar and anything can happen. Through enchanted pixie-dust, Tinker Bell takes audiences on a journey of beloved Disney tales. Make a splash with the fearless dreamer Ariel as she yearns to explore life above the waves. Watch Rapunzel, Cinderella and Belle as they learn about the power to make their own magic. Travel to the wintry world of Arendelle with sisters Anna and Elsa and the hilarious snowman Olaf from Disney’s Frozen as they learn that true love is the greatest magic of all. Be there to discover a whole new world with the daring Jasmine, and join Snow White, Aurora and Tiana as they remind you that strength and kindness go hand-in-hand. 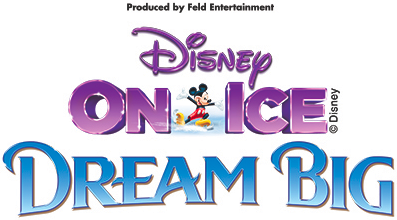 High-flying jumps, daring acrobatics, breathtaking skating and lovable Disney friends make Disney On Ice presents Dream Big an experience your family will never forget! 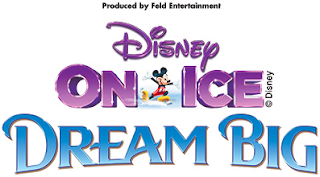 Produced by Feld Entertainment, Disney On Ice presents Dream Big features an incredible display of special effects, stunning set design and breathtaking choreography on the ice. · Wednesday, February 15 at 7:30 p.m.
· Thursday, February 16 at 10:30 a.m., 7:30 p.m.
· Friday, February 17 at 7:30 p.m.
· Saturday, February 18 at 10:30 a.m., 2:30 p.m., 6:30 p.m.
· Sunday, February 19 at 12:30 p.m., 4:30 p.m.
· Monday, February 20 at 12:30 p.m.